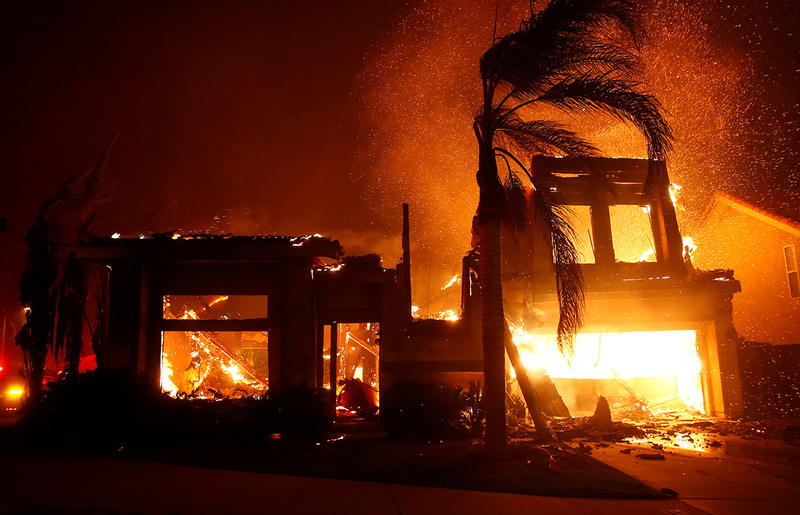 Give now to help California fire survivors. Stay connected to the latest events and our response to this and other disasters through our Facebook page. Join us in prayer and use this bulletin insert in your congregation to help spread the word. You have received this email as a member, supporter or leader of the Evangelical Lutheran Church in America. To ensure that you continue to receive these emails, please add disaster@elca.org to your address book or safe list. Subscribe to Lutheran Disaster Response. | Manage your communication preferences or unsubscribe.